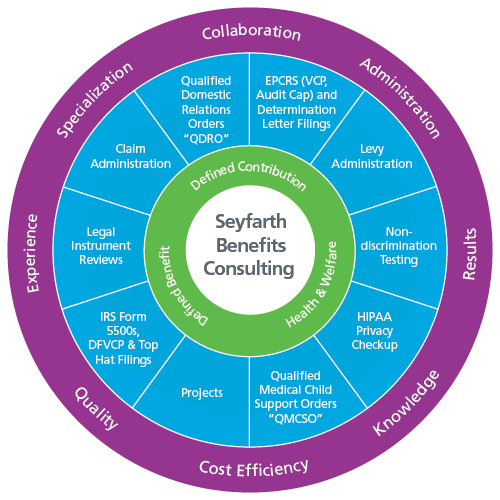 Not only do Seyfarth’s Employee Benefits & Executive Compensation Department attorneys and professional staff focus on complex employee benefit plan-related needs of our clients; we are also well-versed in handling common administrative benefit plan-related matters. 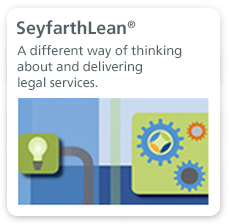 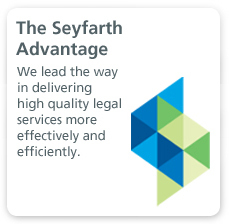 Utilizing SeyfarthLean methodologies, we are able to offer many of these services for a flat fee. 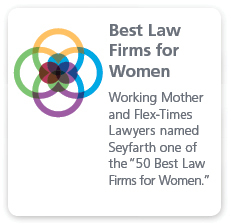 If you have any questions concerning our service offerings or need more information, please contact your Seyfarth Shaw LLP attorney or email EBAdminServices@seyfarth.com.